Charmail has to be one of the best wine values in Bordeaux. 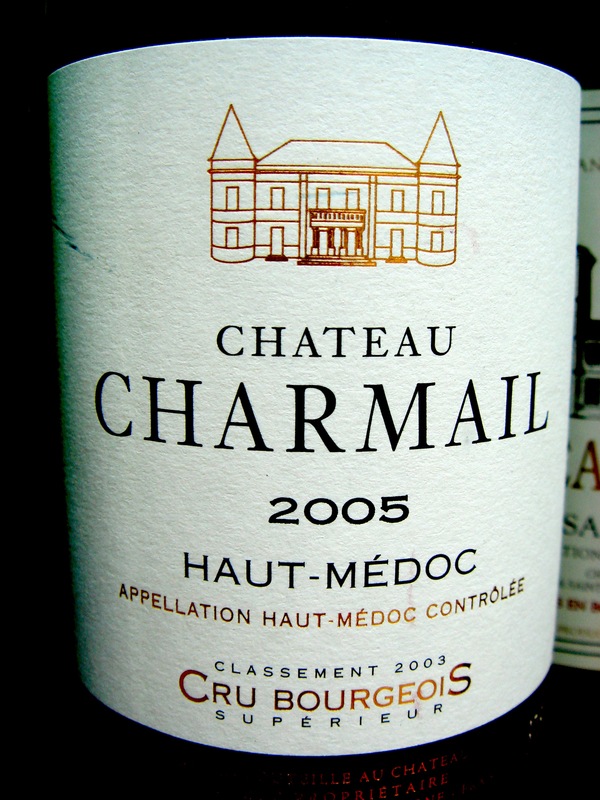 A wonderfully made Haut-Médoc; fresh, full of life and flavour which in certain vintages, like 2000, 2005 and 2009, Charmail operates at the level of the classed growths – quite remarkable for a relatively inexpensive wine. In 2008 Bernard D’Halluin bought the property from Olivier Sèze. Vineyard/Terrior: 34 hectares on a single plot on sloping terrain with a southerly aspect looking out to the Gironde estuary. Soils are clay gravel, sandy gravel and colluvium. Winemaking/Elévage: Grapes following harvest are immediately cooled and given a pre-fermentation cold maceration, aimed at extracting softer tannins from the skins rather than the pips. Charmail pioneered this approach in Bordeaux, a technique which is also much used in Burgundy. Charmail is aged for twelve months in French oak barrels, approximately one third of which are new. The wine is racked only twice a year and is bottled unfined and unfiltered.